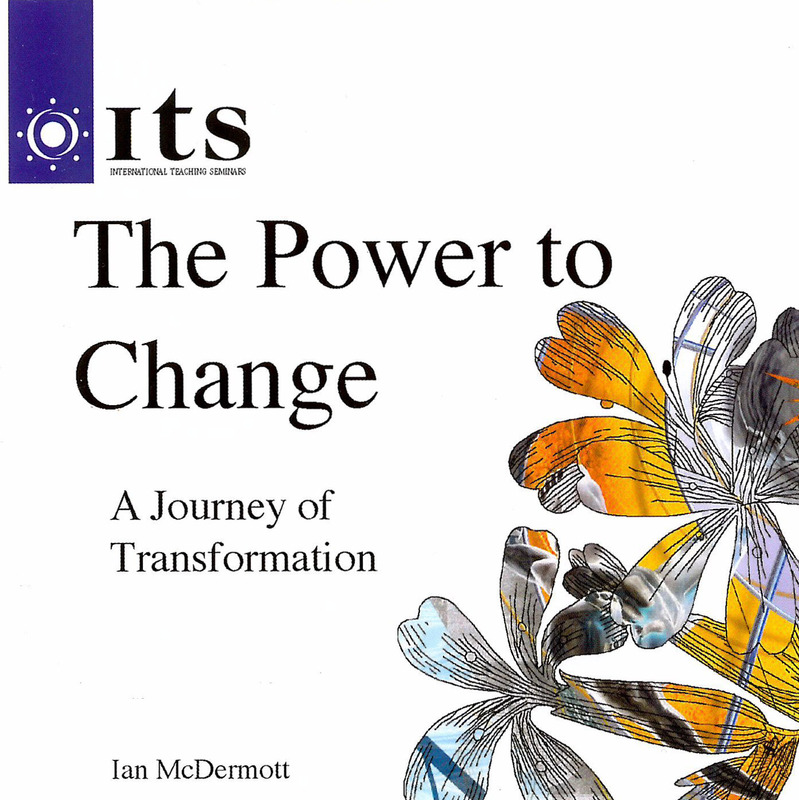 CHANGE: Many people want it but most struggle to achieve it. 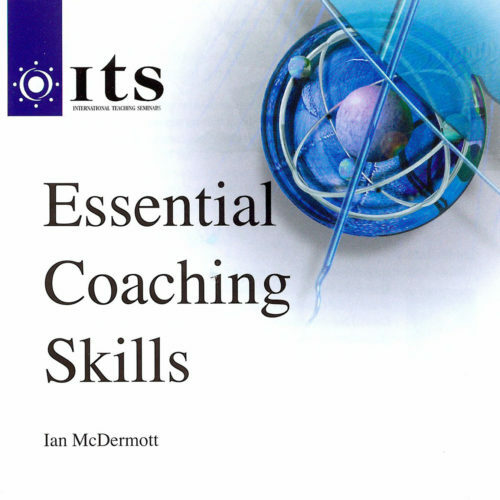 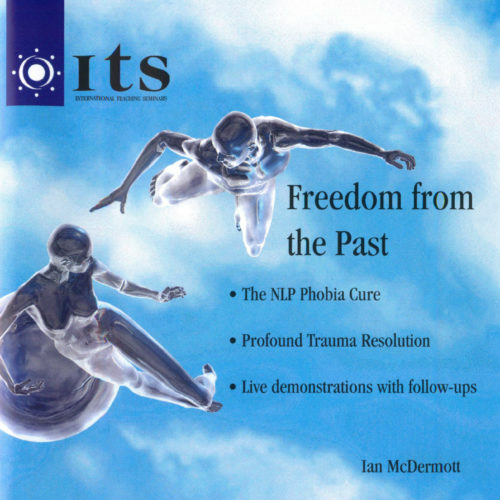 On this ground-breaking CD, Ian McDermott unveils the secrets of powerful and effective change. 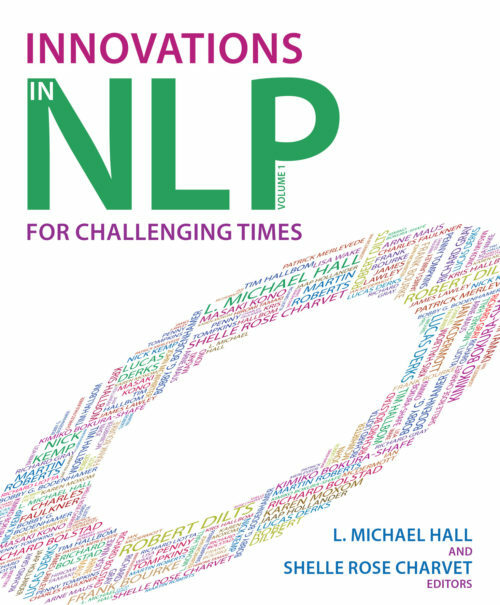 By combining the tools of NLP and Coaching you will discover how to break through the limitations that may have been preventing the changes you desire from happening easily.